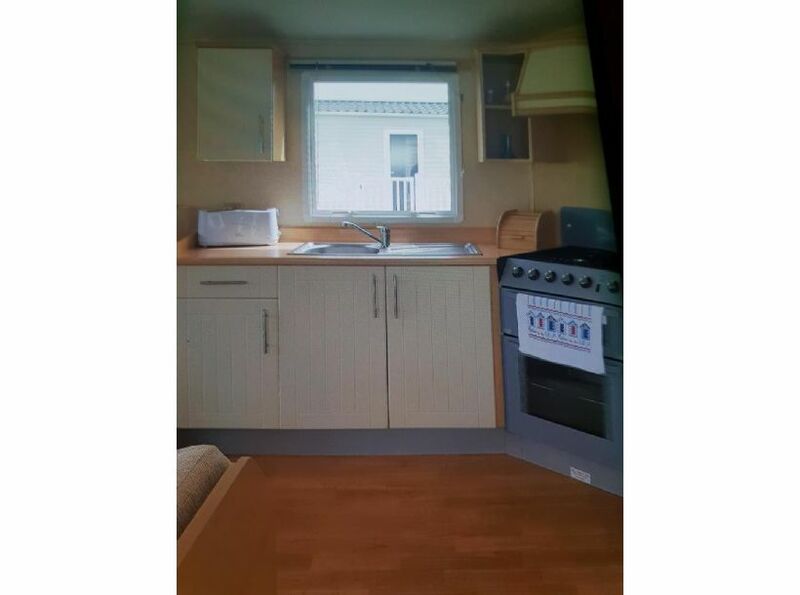 Static caravan on seaview holiday village located inbetween two beautiful fishing villages of Looe and Polperro. 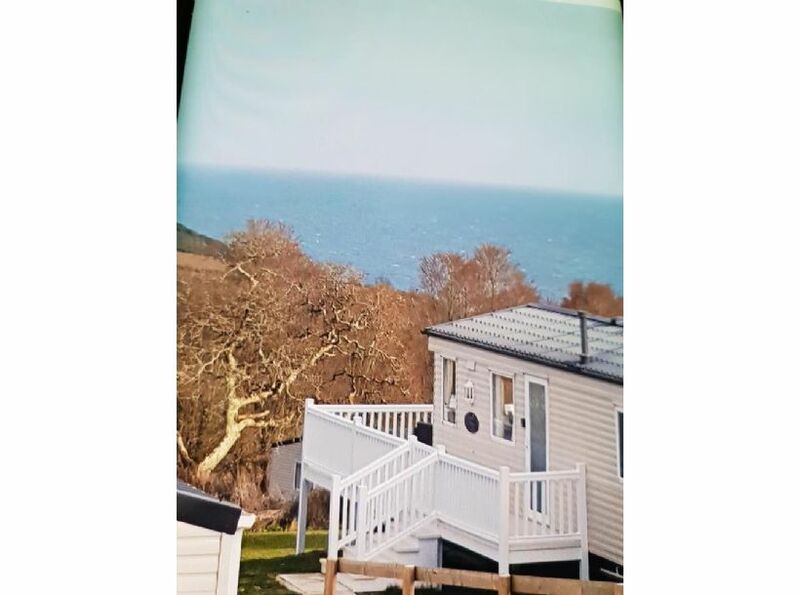 Our static caravan is sited on seaview holiday village popular site between Looe and Polperro. It has beautiful sea views over looking talland bay and country views from the veranda area with table and chairs to take in the views and eat alfresco. And lounge to relax in.